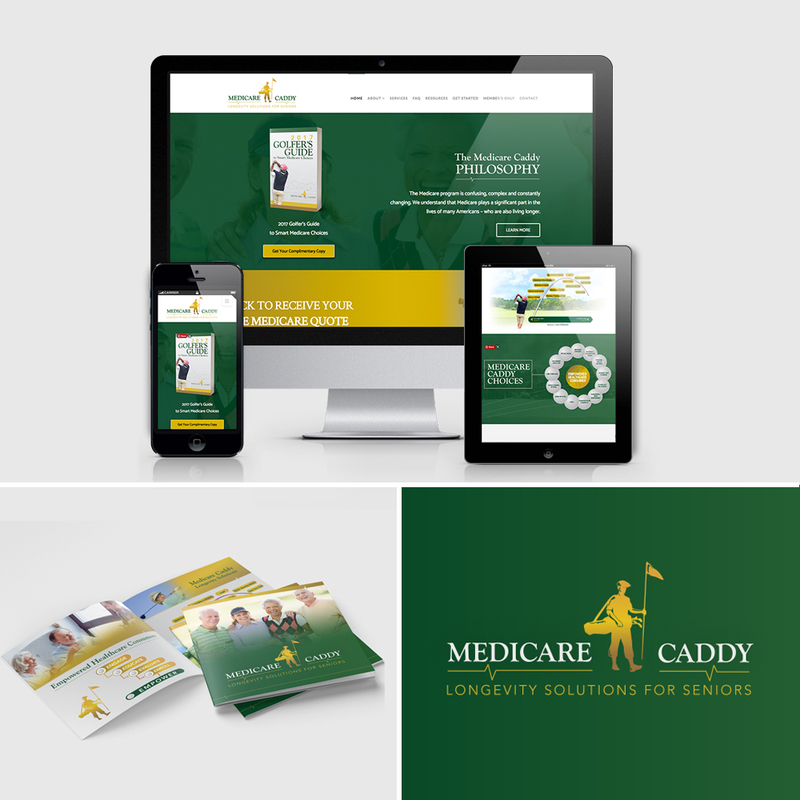 Medicare Caddy was in search of strong brand identity and an easy to navigate website. Medicare Caddy helps establish a trusted advisor relationship with a team of experienced professionals that will provide customers valuable insight and experience into Medicare and its impact on healthcare and finances. Our team created a brand that was timeless and appealing to the demographic. Since most of their clientele are over the age of 65, they needed an easy to navigate and simple website. In addition to brand development and web design, our team also assisted in publication design with their brochures and free e-book.